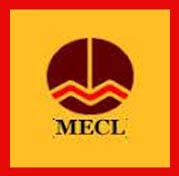 Mineral Exploration Corporation Limited (MECL) has announced recruitment news for the post of Experts. 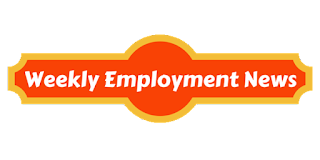 Applicants interested in this job may apply on or before 17th June 2017. Procedure to apply for job: Applicants interested in this job may send their job application in prescribed format along with all relevant documents send to General Manager (HR), HR Division, Mineral Exploration Corporation Limited, Dr. Babasaheb Ambedkar Bhavan, Highland Drive Road, Seminary Hills, Nagpur- 440006 (Maharashtra) on or before 17th June 2017.